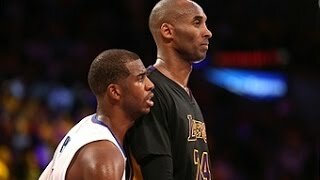 Best of Phantom: Clippers Win in Dramatic Fashion in OT ... Best of Phantom: Rivalry in L.A. on Halloween Night. 4:60. Best of Phantom: 2013-2014 NBA Regular Season. The greatest NBA dunks of all time!